Did you know that the Affordable Care Act (ACA, aka Obamacare) includes critical public health funding? What would the repeal of the ACA mean for public health? Peter Kyriacopoulos, APHL’s senior director of public policy, talks about the CDC-managed Epidemiology and Laboratory Capacity for Infectious Diseases (ELC) program, a source of crosscutting support for public health laboratories funded under the ACA through the Prevention and Public Health Fund (PPHF). 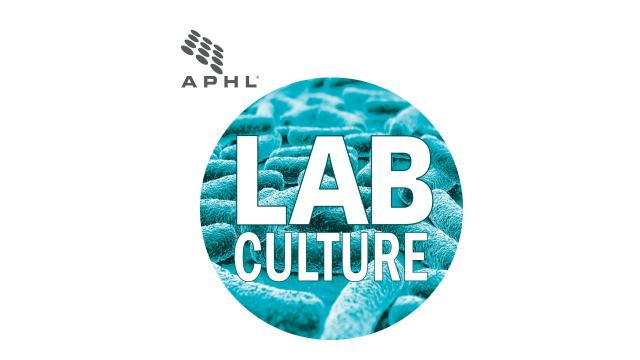 Download or stream APHL’s new podcast, Lab Culture, Ep. 1: Critical Consequences. WOW! This is so cool you guys started a podcast! What a great way to share information about public health labs and advocate to the larger public audience about the work we all do! Really good first episode and can’t wait to hear more! -Thank you APHL, and please keep up all the excellent work your team does! 🙂 Home Run! Thanks so much! Glad you enjoyed it! Stay tuned for more to come… any episode ideas to offer? We’re all ears!